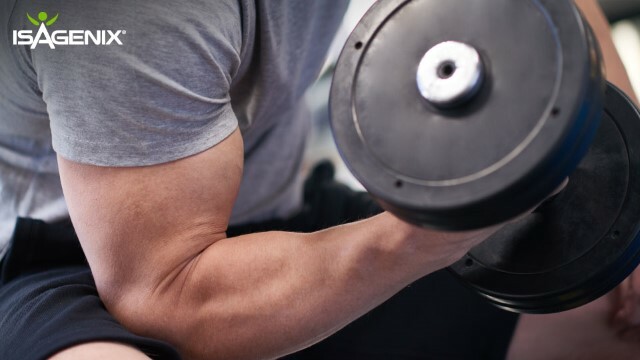 Wondering whether creatine is right for you? You might consider reviewing its ever-lengthening list of benefits. 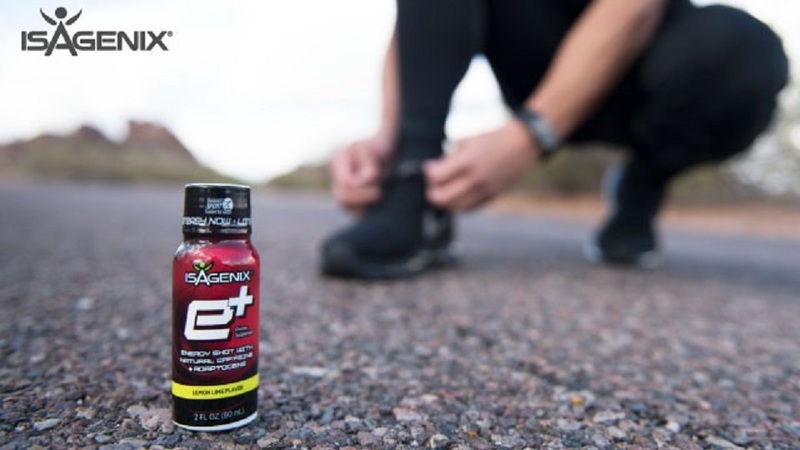 It’s not just for building muscle and strength anymore. 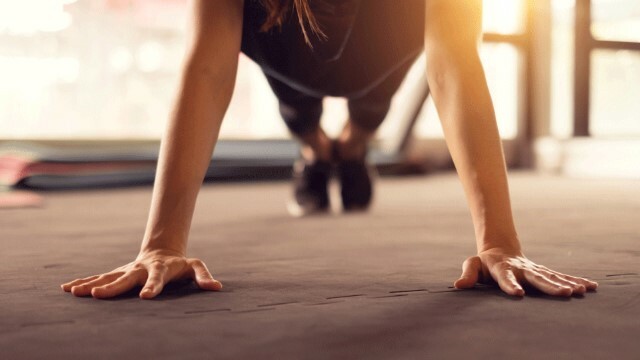 Creatine first grew in popularity among power and strength athletes, and for good reason. With the recent launch of AMPED™ Nitro, the most frequent questions are, 1) how it compares to AMPED Power and, 2) whether you should choose it over AMPED Power. 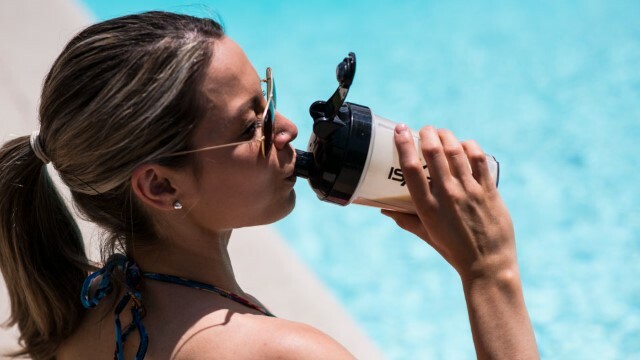 As it turns out, the two preworkout products do have differences, and the right choice for you can depend on your needs. Workout Burnout? The RISE Protocol Can Help! 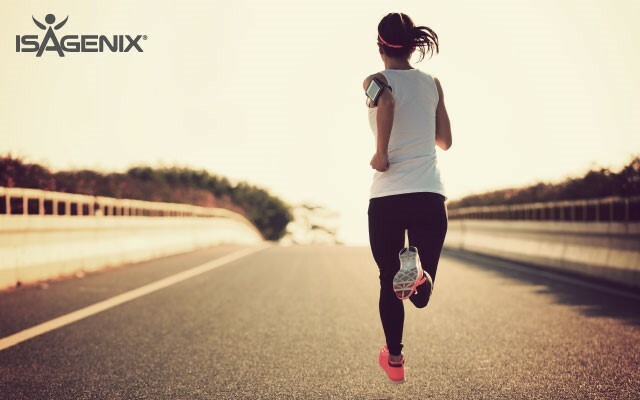 Have you ever looked at the current recommendations for exercise and felt overwhelmed? 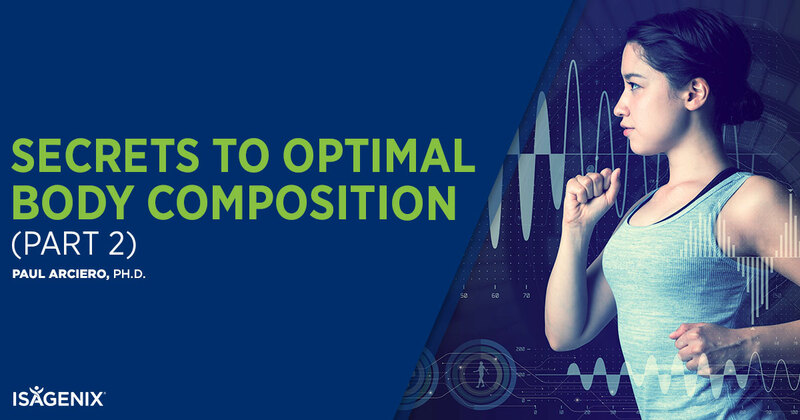 One way to reach your fitness goals is by adopting Dr. Paul Arciero’s RISE Protocol. 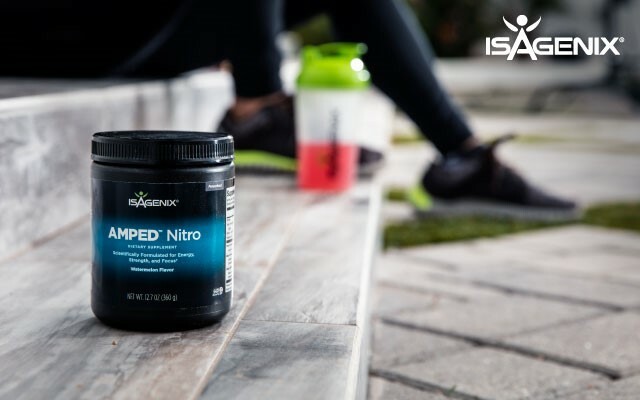 One of the main active ingredients in the new Isagenix product, AMPED Nitro, is the potent, pump-building Nitrosigine®. 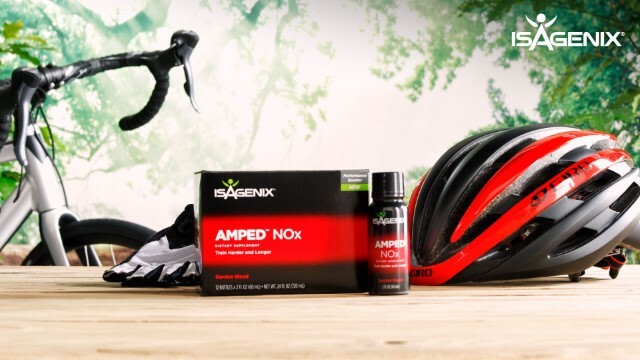 AMPED Nitro provides 1500 mg of Nitrosigine per serving, an amount selected based on several recent scientific publications.